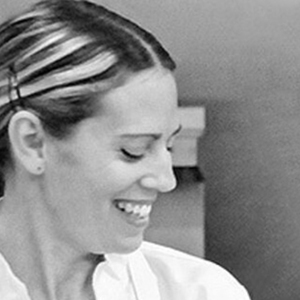 We're Christine and Tammy: friends, food enthusiasts and entrepreneurs. Between us, we own three food businesses, and have lots to say about food, the food business, and the people who work in our industry. 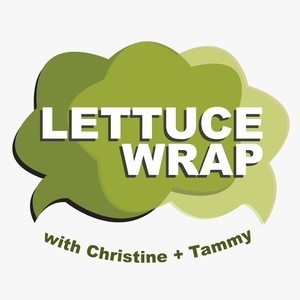 In this pilot episode, we share our backstory and the reasons we started Lettuce Wrap. 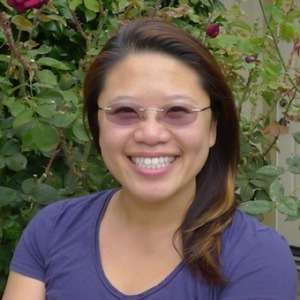 Learn how Christine’s candy selling leads to deboning a duck which leads to an epiphany. A multitude of kitchen jobs leads to a career in graphic design, and it all ends in a sandwich of chef-ery. Meanwhile, Tammy turns up her nose at high tech to sniff out spices for a living, converts chicken into cuisine, and farmers markets become retail stores become online stores. Our inaugural "quick fire round" puts Tammy into a spice quandary, and Christine picks a favorite truffle and meal. And we learn which of us is the true food adventurer.